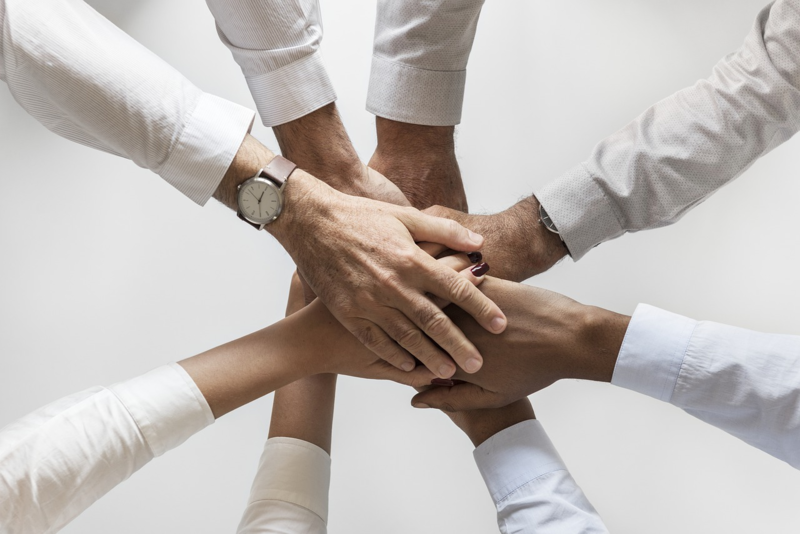 Success Is a Matter Of Choice Through The Largest Digital Steem Storm - Steem Schools - We win together, We Win With An Open Heart, With Great Enthusiasm and Knowledge. What we do today determines our success tomorrow. We are in a time where digital hurricanes are being created, with the right knowledge we can surf on on great waves of digital currencies. Now we have a chance to plant a little seed that will become a great Amazon jungle. 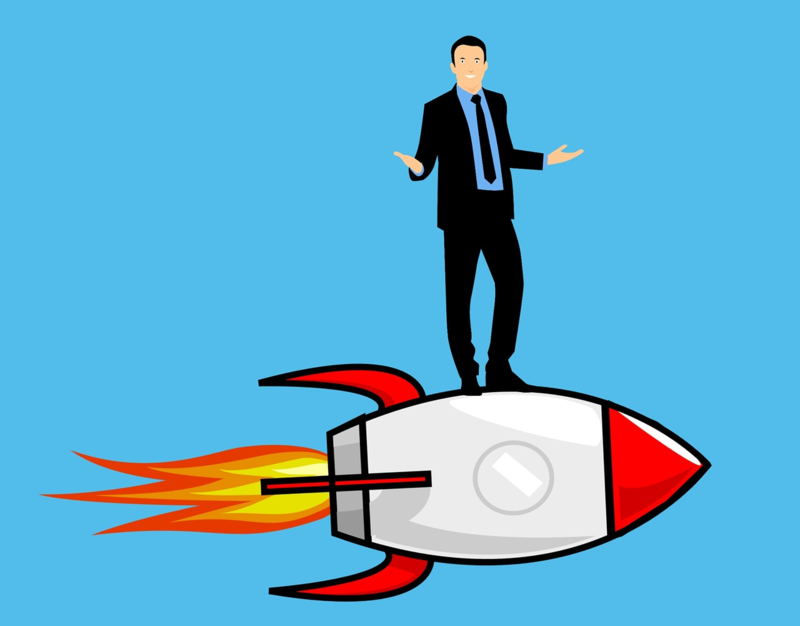 The value of a Steem is very small at the moment $1.80, now is a great time to invest, because the value of Steem soon begins to jump to the star. 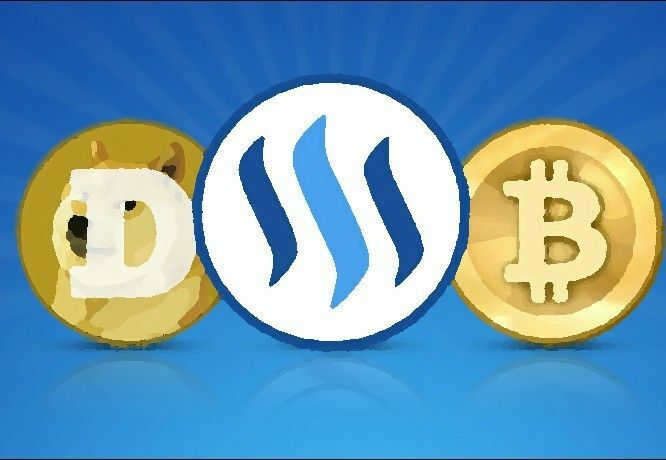 The owner of Steemit @ned announces a new Smart Media Token that has a similar function as ETH, which means we will have a large number of digital currencies that are made on the Steem platform. This marketing move brought Ethereum to the top of the scale, now it has Steem that will be better than any other digital currency because it has the best blockchain technology in the world. Everyone would become rich if they knew how to win fear, it's very easy to do, borrow money and invest because it's a great move. ETH has a value of $465.50 which is 250 times higher than Steem. Steem has a 2.5 times the number of ETH coins, which means that at one point Steem will be 2.5 times less than ETH. That's more than $ 100 per 1 Steem, everyone can get rich if they see this moment and vision. 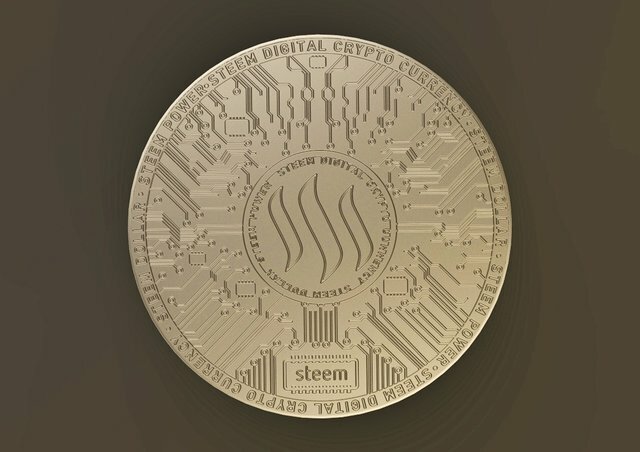 Steem becomes unstoppable in moving to the top, this is the year of all of his fans.We see many projects that promote Steem, Steemit is the main marketing machine that leads us on the road to great wealth and financial freedom. When I started, I did not have anyone to show me the right steps, I passed on a thorny path, but I did not give up. Now we have a lot of videos, posts and real tips. People do not distinguish between business and tools, Steemit is a means by which we can achieve great results. The project can not win poverty, there is no product or digital currency that will make you successful, it can only do the right knowledge and your decision. Set up your mission, determine management and team, find a way for investments, laws, system, communication, and finally place your product. People usually start with the product, I know it's a road to ruin, but every failure leads us to the next level of success. That's why we have basic steps, the house is built from the foundation and not from the roof. 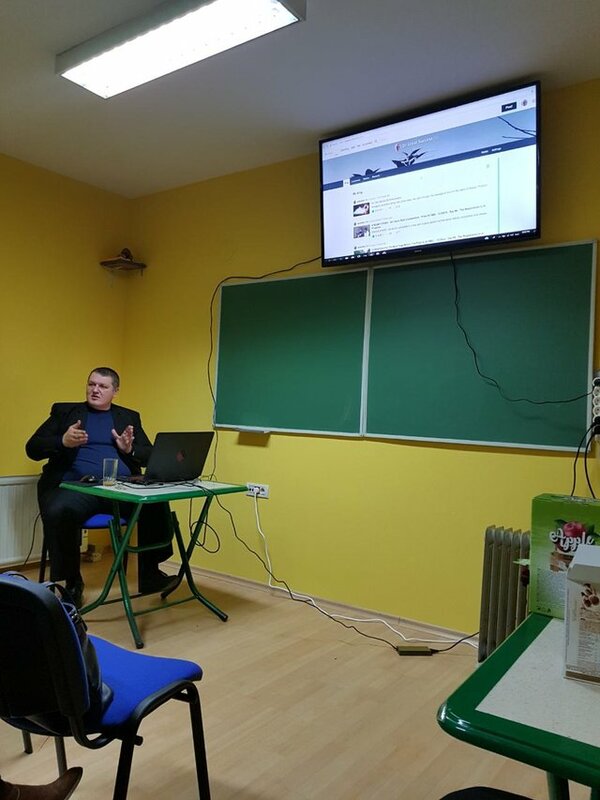 Steem Schools is a project that offers just basic knowledge, if you want to be a leader and a businessman, then this is the right place for you https://discord.gg/9Yb3AMR. Education is the most important thing for success. Formal education is needed, but the real-life school is what leads us to the top. It is important that people recognize the right dimension of Steemit and to see their future as good and certain. Life has become very dynamic, the days go fast and our finances do not increase. It is not easy to achieve financial independence, it requires a lot of knowledge, persistence and faith. I want to show you several dimensions and ways of functioning of the school.Life is a challenge in which we have many obstacles, but one of them is so beautiful barrier that leads us to the world of financial freedom - Steemit. Now you have open opportunities to progress and achieve the greatest success. What is blockchain technology and its applications in the future? Proper work on Steemit, creative vision and strategies for making successful posts, etc. Investment principles and business logic? Types of business and the development of new trends in the world? Creating new habits of success? The way of thinking and the power of the mind? Development of multidimensional intelligence ? Be open-minded, if you have quality projects or ideas we have an open door for you. Steem Schools has 4500 users and we grow faster every day. We train leaders and negotiate business contracts in the interest of all those who want to do something more in life. We win together, we win with an open heart, with great enthusiasm and knowledge. Our mission is to help people earn money for basic needs (food, clothing, school). We have online classes every day, at the same time, we have a lot of experienced people who will answer each question. Be a part of the historical moment, this is the biggest movement in the Steemit world. Our time has come, we want to bring millions of new users, a large number of investors and creative projects that will make new positive vibrations in the world. Be a part of the history that happens, start your belief in a better future. This is the best moment for you, make the decision of the winner and be a team that always wins. Felt very sad when i read this sentence "When I started, I did not have anyone to show me the right steps, I passed on a thorny path, but I did not give up." @dobartim You are a very good person and LEADER.you are making a path to our success.you dont want to see us to face problems as you faced in past. We are lucky having leader like u. A truly beautiful post. I want to join the movement. I like how you acknowledge fear, and this is the time to be brave because this platform will have millions of users eventually. How do I sign up for the school? It seems this the curriculum teaches everything required to be successful in your personal life and on Steemit. I love this vision. Poverty is in the past. Ready to move with steem. Steemschool is giving people the opportunity to learn more. Thanks @dobartim. I'm going to invest. Steemit is a great place to meet new friends, learn and succeed. I'm still motivated by what you said in one of the classes about how you started with only $40 and moved on to where we are now. I think of that every time I see notification of your post and I earnestly want more from it. Too much bots, too much crap, too hard to create an account at this time. But if that changes and userfriendliness improves anything can happen! Steemit is our future, see you on the top. wow!!! great message @dobartim and i appriciate the chance you have given as at steemschool. well at the moment steem is now 1.7 not 1.8 it's still coming down but still good time to invest. When you said we have to be open minded a lot ran through my mind and I begin to imagine if only my fellow steemians can open their mind to what they do,let us begin to see steemit as a network that needs to reach out to the whole world entirely, life itself is a network. If you take a look at the last image that has hands all gathered you will all notice that it all started with one hand but because that one hand understands that this life is all about networking the the hand accommodated more hands for it to enrich more people which there is still room for more hands to join. Why don't we see steemit has that one hand that gave room for other hand. Don't be selfish as @dobartim would always say.